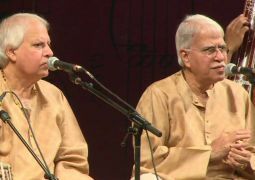 Rajan and Sajan Mishra (both are bothers), a khyal style singer of the Indian classical music. 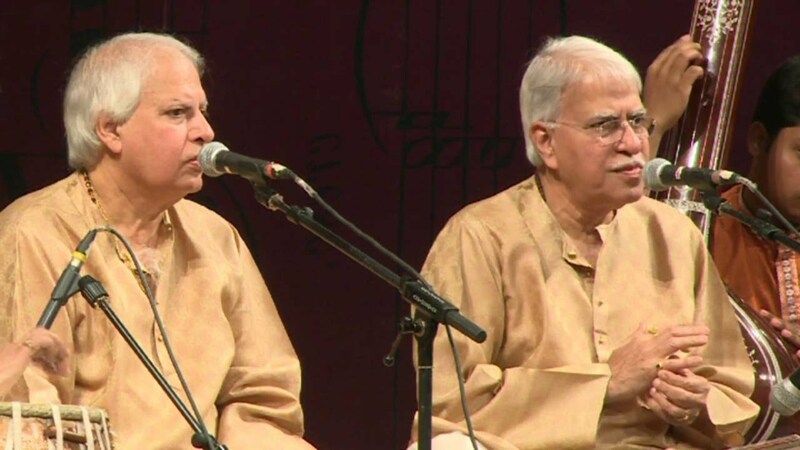 Khyal style singing is considered as the 300 years old style of the Banaras gharana. 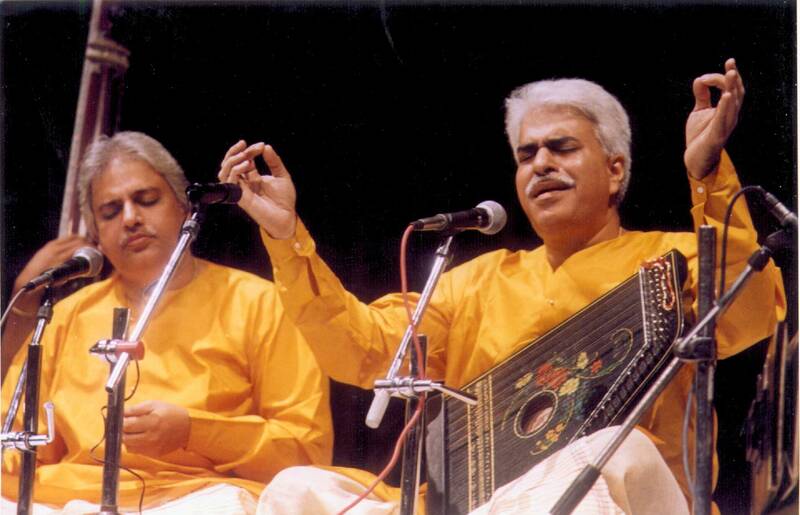 Mishra brothers have been performing their art of singing all across the India as well as the world. 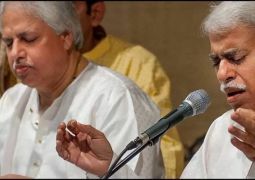 They are the great singer of the India from the Banaras gharana. They have started their music career in their teen ages. 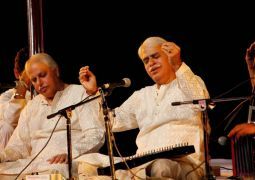 First time they have performed their music in the presence of Satguru Jagjit Singh. Awarded with the Padma Bhushan in 2007. Awarded with the Sangeet Natak Akademi Award in 1998. Awarded with the Gandharwa National Award for in 1994-1995. 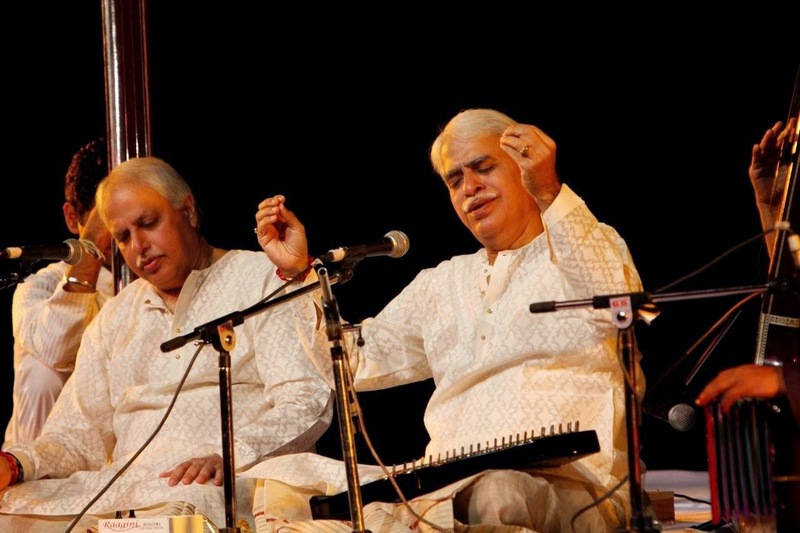 Awarded with the esteemed National Tansen Samman for 2011-12 at 14th December 2012.